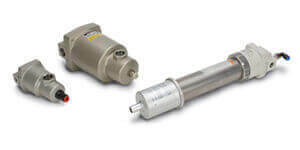 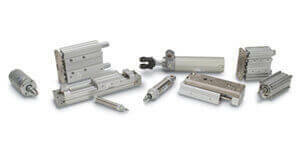 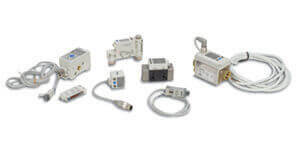 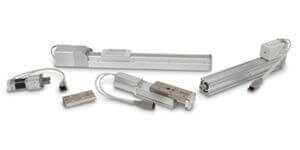 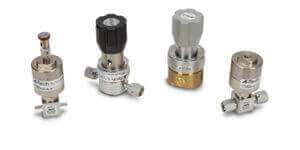 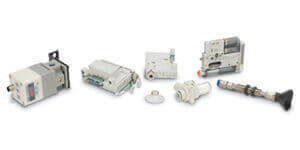 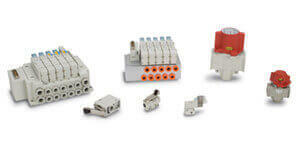 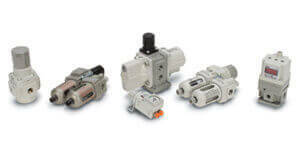 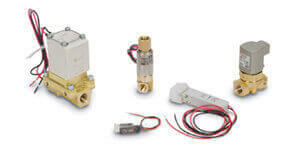 Electrical connections for pneumatic solenoid valve manifolds have evolved over the years from individually wired solenoids, to common cable solutions such as 25 pin D-sub connections, and then to fieldbus communications. 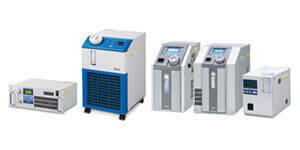 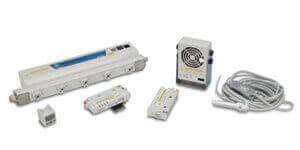 This evolution has led to reduced installation time and reduced errors from incorrect wiring. 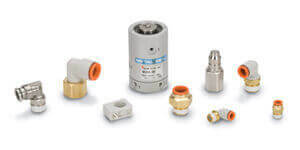 Fieldbus communications have also enabled diagnostic feedback in addition to discrete and analog inputs common with the valve communications.